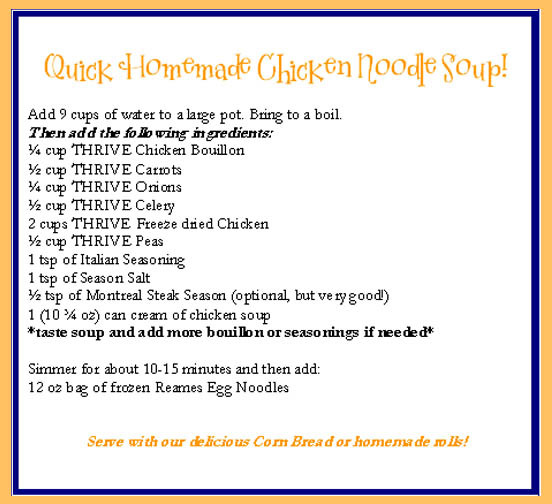 Everyday Food Made Simple: Quick Homemade Chicken Noodle Soup! This soup recipe is so easy and quick! My family LOVES it!